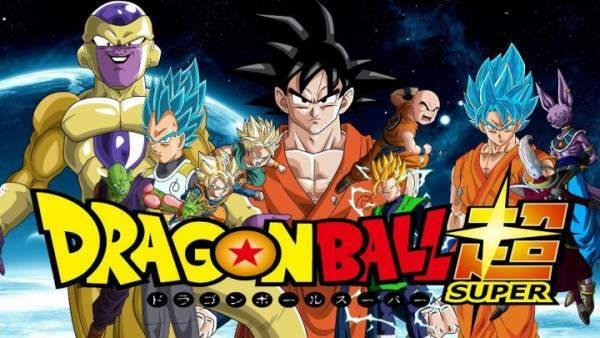 Dragon Ball Super Episode 106 Spoilers, Air Date, Promo: DBS ep106 will air this coming Sunday featuring Master Roshi from Universe 7 and Universe 4’s numerous fighters. The official preview and some predictions are already out. Let’s have a look at them first. So, scroll below for the updates. It will highlight the fighters from the Universe 7 especially – Son Gohan and Piccolo. These two warriors will against one common enemy. The same segment will see the introduction of one more fighter from Universe 6. According to reports, he will stand in opposition to Gohan and Piccolo. Possibly, he will be Dr Rota, a red-skinned warthog martial artist. The fight between Universe 6 and 7 will become intense, but an anonymous warrior will cut it short. The same warrior is supposed to shoot and take down Dr. Rota. It will be put him out of action. After that, the anonymous fighter will lock horns with Piccolo and Gohan. So far, there has been no update on the name. But, it sure that, the warrior is much strong and intelligent that he/she doesn’t leave a trace behind. Thus, makes the fight more difficult than expected. Watch: India vs Sri Lanka live cricket streaming. According to Weekly Shounen Jump, Tien Shinhan will be one of the highlights. The devoted martial artist will make an appearance after quite a time in the Tournament of Power. Spoilers say that he will come and help Piccolo and Gohan against the mysterious shooter. He will use his moves to determine shooter’s location. DBS episode 106 will air on September 3, 2017, at 9 am JST on Crunchyroll, Fuji TV, FUNimation.